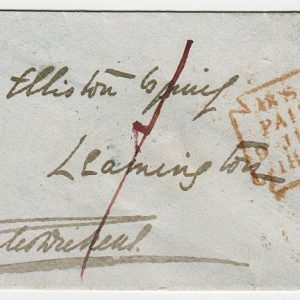 Autograph Letter Signed ‘L.P.A. 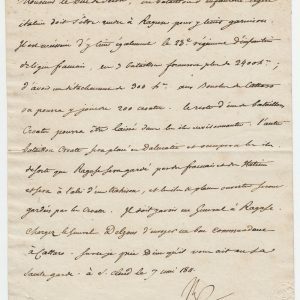 d’Orléans, Cte de Paris’, thanking his correspondent for the invitation to the picnic, explaining that he has already arranged for that day “a great excursion ot the Mont Vinaigre with my cousin the Comte de Caserte and the Duc de Luynes”. In English. 2 pp. 5 x 4 inches, fine. Embossed monogram and address. 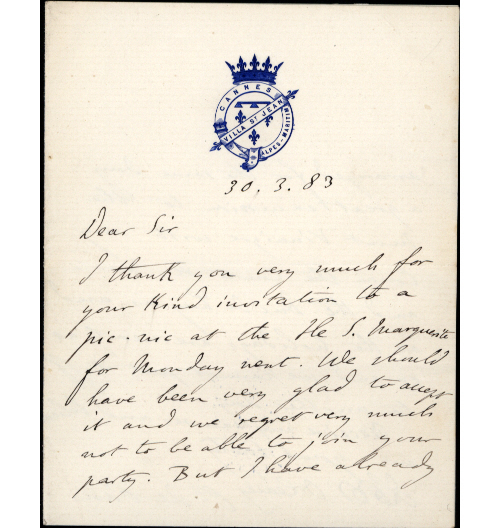 Villa St. Jean, Cannes, 30 March 1883. The Comte de Paris (1838-94), pretender to the crown of France and head of the legitimist party. Served in the American Civil War on McClellan’s staff.